Even if you maintain good oral hygiene in your daily routine, regular in-office exams are essential for preventing disease and mitigating problems early on. During your oral exam, one of our dental hygienists will remove any plaque or tartar missed during regular brushing. 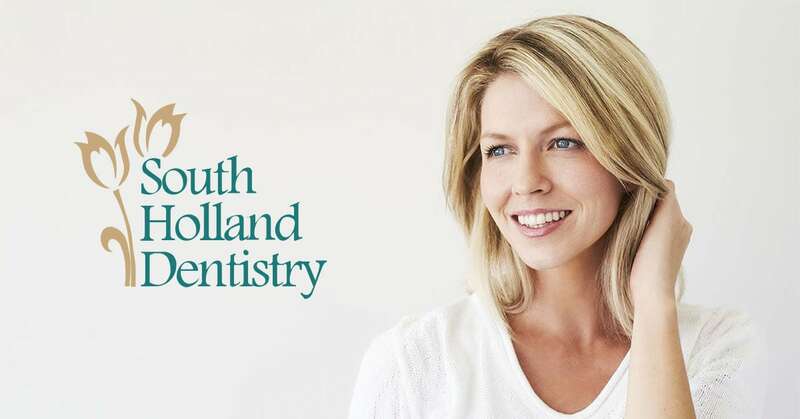 The cleaning will take approximately 30 minutes, after which your dentist in South Holland, IL will examine your mouth to make sure your teeth and gums are in optimal condition. Comprehensive oral examines can help prevent problems before they become emergencies. In addition to hygiene treatment and maintenance during your regular oral examinations, Dr. Silva offers fluoride treatment to help inhibit tooth decay. Fluoride is a mineral naturally found in water and other foods; it makes teeth more resistant to acid from oral bacteria and sugars. It can also reverse the effect of early tooth decay. Your dentist can prescribe fluoride supplements, or apply it directly to the teeth in the form of a gel, foam or varnish. Fluoride treatment may be necessary for people who suffer from chronic dry mouth, the early stages of gum disease, or a history of frequent cavities. Dental sealants are a preventative procedure used to protect permanent molars just after they have fully erupted (around ages 6 and 12). The sealant procedure involves brushing a tooth-colored material into the deep grooves and pits of your child’s back teeth, creating an environment that helps repel tooth decay and is easier to keep clean.